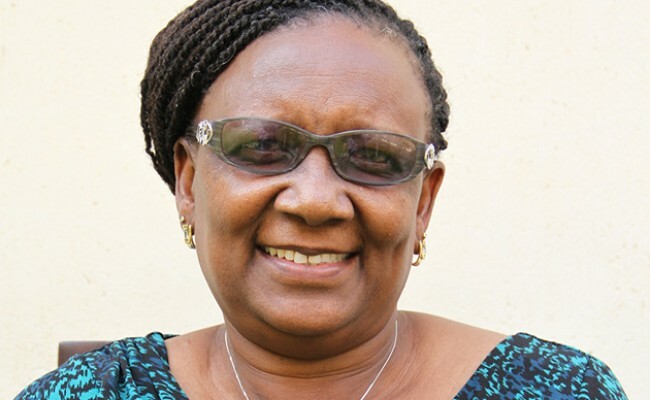 The Ministry of Public Service, Labour and Social Welfare is carrying out investigations to verify allegations of unfair distribution of social welfare food in various wards in Masvingo Province, a move intended to address the corruption scourge in the food aid distribution programme. Provincial Coordinator for social welfare Ngoni Jakaza said that the Ministry had since started the investigations in areas where cases of nepotism like Mapanzure were raised. "We have started investigations in areas where cases of unfair distribution of food have been raised and right now we have sent a team to Mapanzure to do investigations there," he said. Asked how they identify people in need, Jakaza said that they work with the leadership in the villages. "The needy are identified through the village leadership in various villages, but it is very unfortunate to hear that these leaders are selecting themselves and their relatives to receive food, leaving out people who are in dire need of food aid," he said. Jakaza also indicated that the ministry would dissolve the leadership which they find engaging in such crookery and establish a new one. Since the establishment of the food relief programme, cases of unfair food distribution rose to alarming levels with various villagers from Nemamwa and Gutu blaming their village heads and councillors for putting their relatives on the beneficiaries list leaving out the needy who are supposed to benefit from the programme. Jakaza however, blamed the villagers for being silent over the issue saying that the ministry only reacts when they hear a report. "The problem is that the villagers do not report such cases to us, not knowing that the ministry only reacts when a report is made. I encourage them to report such cases to their District Administrators or to come straight to the provincial offices within a reasonable time for their issues to be addressed," he said.